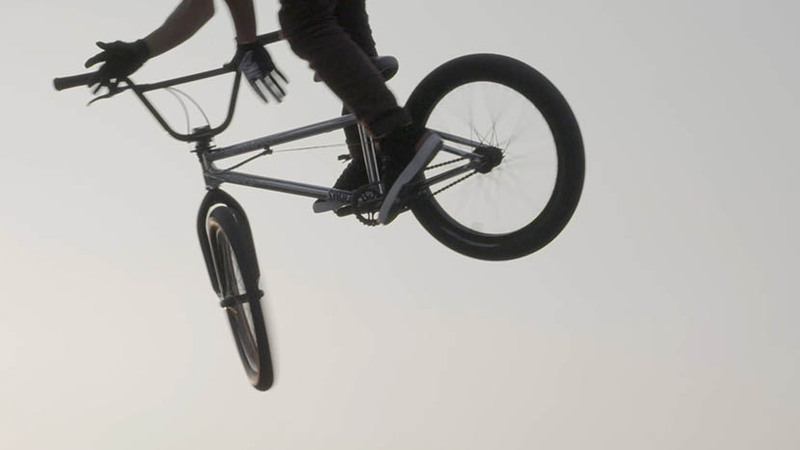 Zhang Zhiyong hopes to promote the sport of BMX to a younger generation of Chinese. Zhang Zhiyong, 22, describes himself as having been a very active person since he was a little boy. ‘Normal’ sports did little to attract him. After he tried bicycle motocross, or BMX, in sixth grade, he felt that he had finally found value in life. The sport gives him a sense of accomplishment, especially as he lands the bike after soaring through the air. At 17, he had already become a national champion. BMX has a large following of fans overseas, but it’s still a minor sport in China. Because of the disparity, Zhang describes himself as a promoter of the sport. He spent all of his prize money from competitions to open a BMX shop in Shenzhen, in southern China’s Guangdong province. 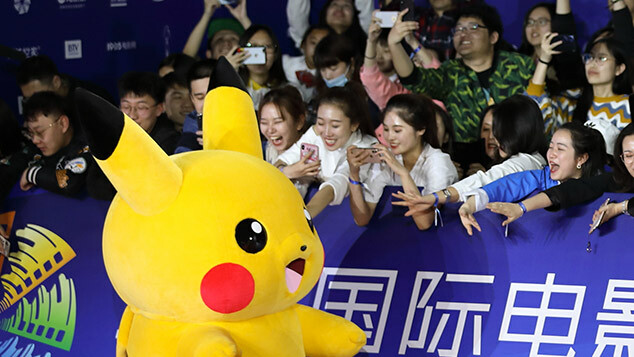 By doing so, he is putting his faith in more Chinese wanting to get to know the sport.